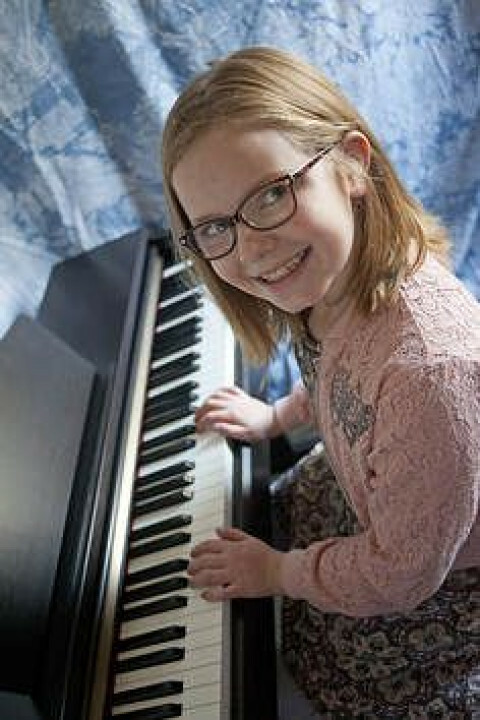 Click/tap here to find the best Idaho music teacher for your needs! Piano lessons for adults during the day. Flexible and friendly.